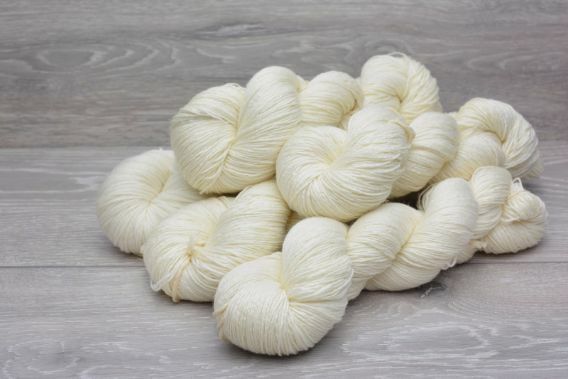 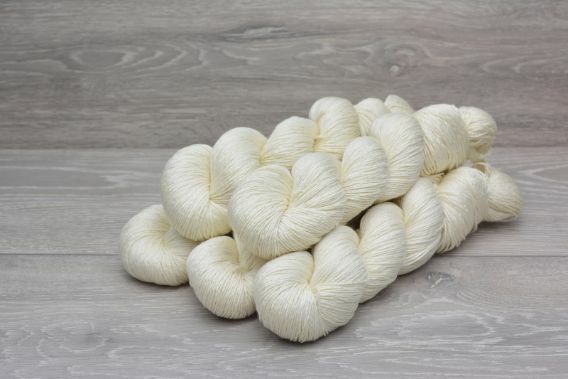 Online Catalogue | Superwash 100% Merino Wool | 4ply Superwash Extrafine (19.5 micron) Merino Wool Yarn 5 x 100gm Pack. 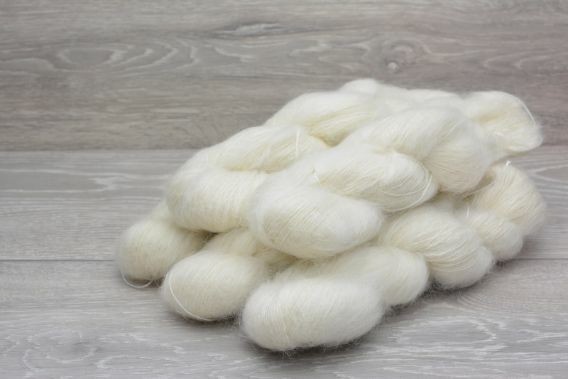 100% Superwash Merino Wool Yarn. 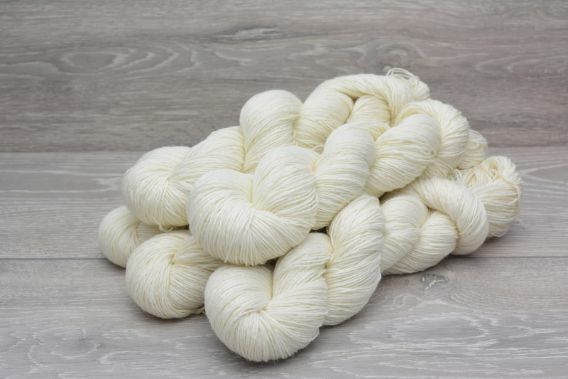 19.5 microns, v. long staple, worsted spun.